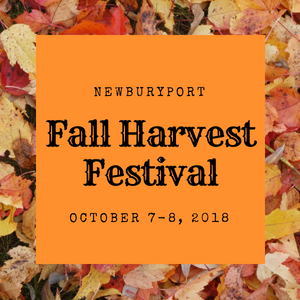 On Columbus Day weekend head to Newburyport for their annual Fall Harvest Festival. Enjoy great food, live music, and family fun while celebrating autumn’s arrival. 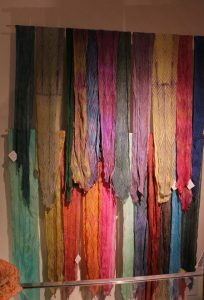 Explore downtown shops as well as craft vendor booths from artisans all over New England. A Newburyport tradition, Fall Harvest Festival features talented artisans offering handmade crafts & artwork, great local food vendors and live music that will keep your toes tapping. Bring the kids in the morning for children’s entertainment in Market Square. One of the most fun parts of the Newburyport Fall Harvest Festival is the Annual Scarecrow Contest. This year will be the 17th annual scarecrow contest and the goal of this creative competition is to create a gallery of fun, inventive scarecrows throughout Market Square. 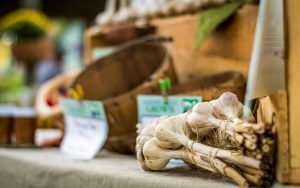 The 11th Annual Mystic Garlic Festival features freshly harvested local garlic, garlic infused goodies, music, and activities scattered throughout Olde Mistick Village. To celebrate the abundant fall harvest, farmers will present an amazing variety of Garlic for sale in addition to fresh produce. More farmers than ever will have honey, jams, preserves, ice cream, baked goods, and syrups. 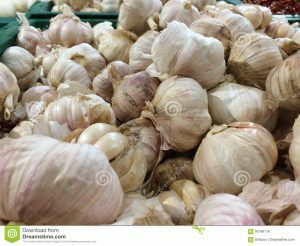 Besides the proven health benefits of garlic, there is just something irresistible about the aroma of roasted garlic. 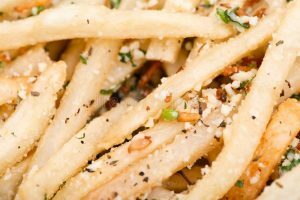 Throughout the day and evening, dozens of local restaurants and food service establishments will be serving, for purchase, delicious garlic related foods, such as garlic fried dough and garlic fries, as well as non-garlic favorites. A host of merchants, artisans, authors and artists will line the pathways of Olde Mistick Village displaying their foods, crafts, gifts, and talents. Along with over 45 vendors, you will find Olde Mistick Village merchants offering garlic related activities or products at their stores. Don’t miss the live birds of prey, reptile show, and martial arts demonstration. So, you bring the mints and Olde Mistick Village will supply the flavor. A great weekend of music, food, and family fun. Stroller friendly, Free entry and Free parking. 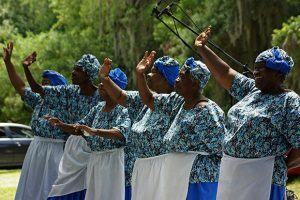 For over 40 years the Georgia Sea Islands Festival on St. Simons Island, Georgia has celebrated the African American musical traditions, crafts, and food of the coastal barrier islands. Each year the highlight of the festival are the musicians – young, old, and some “with an old heart” — who perform traditional spirituals, work songs, and plays handed down by their ancestors. 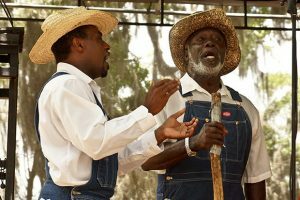 Live entertainment includes The Geechee Gullah Ring Shouters. 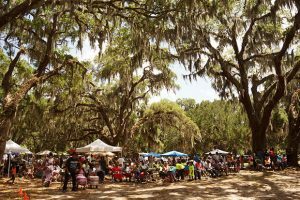 There will be cuisine such as smoked mullet, fried fish, sweet potato pone, homemade ice cream, and demonstrations of traditional Gullah Geechee knitting cast net and sweet grass baskets. The Georgia Sea Islands Festival is FREE and filled with fun and entertainment for the whole family. 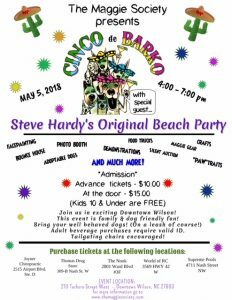 Join The Maggie Society on May 5th for Cinco de Barko, a family friendly, dog friendly afternoon of fun, food and music all to support a worthy cause. If you’re an animal lover, grab a tailgating chair, the kids and the dog’s leash and get ready to PAWTY! 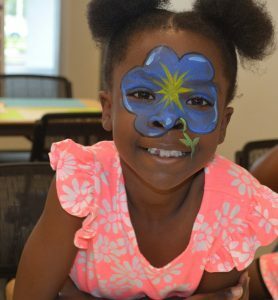 Other event activities include: bounce house, crafts (for children), PAWtraits (for the furry guests), silent auction, demonstrations, photo booth, Maggie Gear and adoptable dogs. Kids 10 and under Free Admission. Do you have a New Year’s resolution for 2018, perhaps that includes exposing your family to more culture, well here’s your chance. On January 6th, Florida Grand Opera is holding a fun-filled Family Day for those new to the genre or seasoned opera aficionados. 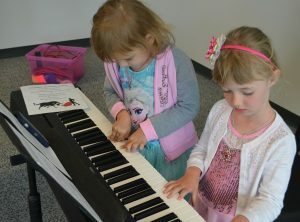 Explore the world of opera through hands-on activities, performances, interactive experiences, and the thrill of live theater. 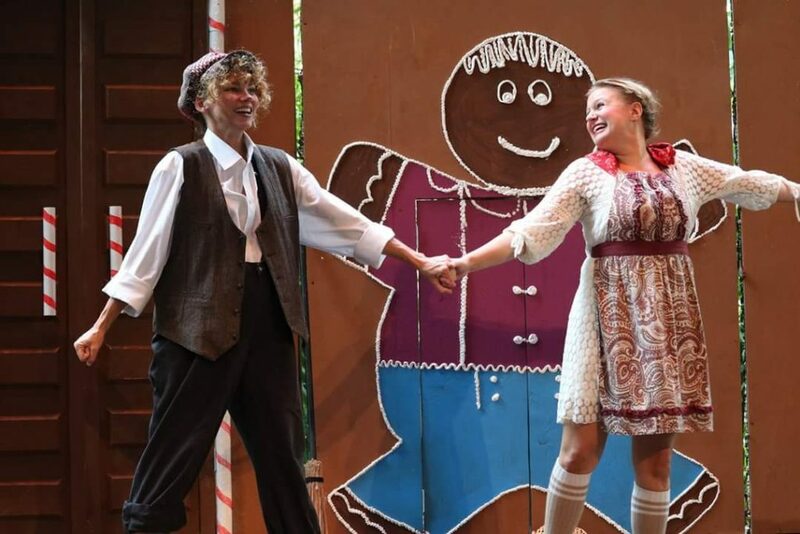 Enjoy a special presentation of Hansel & Gretel by the FGO Children’s Opera. Appropriate for all ages. Free admission; All patrons entering the theater require a ticket regardless of age. This includes children and infants. 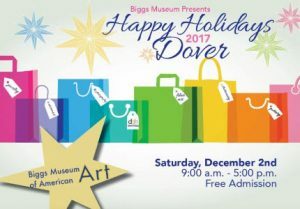 Join the The Biggs Museum of American Art to kick-off the holiday season with their 2nd annual Happy Holidays Dover celebration. This event, which takes place from 9 a.m. – 5 p.m., will coincide with the Downtown Dover holiday celebration and it will end with the start of the Downtown Dover holiday parade. 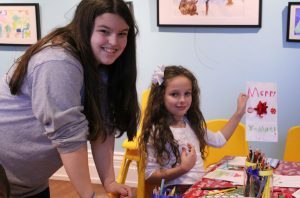 This all day family fun event offers a Special “Kids Only” Holiday Shop, where children ages 4-12 can purchase gifts (ranging from $1-$10) for their friends and family and decorate their own gift bags/gift cards. Items include handmade ornaments, jewelry, key chains and bookmarks. Highlights will include: crafts, live artist/craftsmen demonstrations, an expanded gift shop of handmade holiday items, food trucks, performances from children’s choirs, and a special display of miniature holiday themed dollhouses. 30 mySQL queries executed in 0.311 seconds.